Mitsubishi Electric’s unwavering commitment to research and development is helping us create the next generation of groundbreaking technologies. Through our research centers around the world, we’re taking on the challenges of technology to contribute to a better society in the future. Many scientists believe that refrigerants that contain hydrochlorofluorocarbons such as HCFC-R22 with chlorine are a contributing factor to this problem. 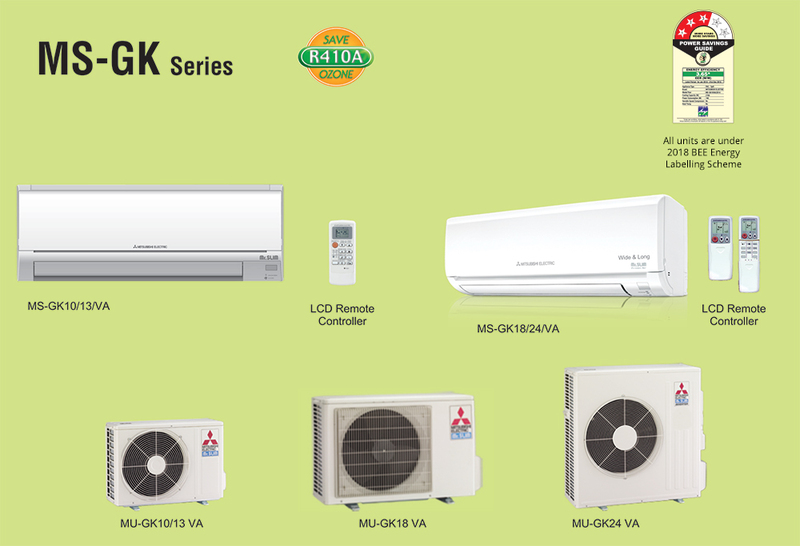 R410A – a chlorine-free, non-inflammable, environmentally friendly and energy efficient refrigerant offers a new alternative, in addition to the properties just mentioned, R410A is an easy to handle as the environmentally unfriendly R22 because of its because of its pseudoazeotropic characteristics. The filter has a large capture area and incorporates nanometer-sized platinum – ceramic particles that work to kill bacteria and deodorize the circulating air. 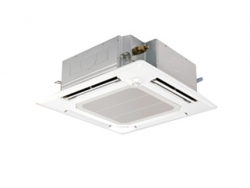 Better dust collection than conventional filters is also ensured. 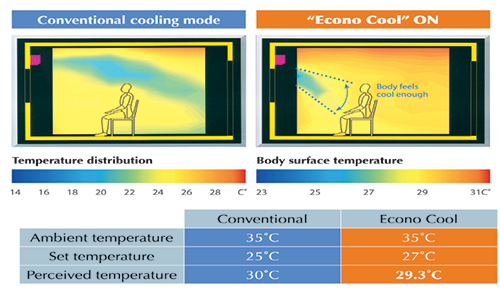 Ensures greater comfort even when the temperature setting is 2 °C above conventional settings. 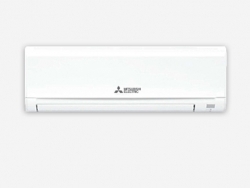 Bringing extra comfort to your life, left-right vane can be automatically controlled by remote controller. 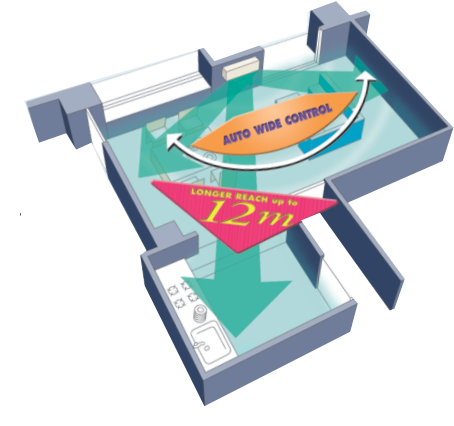 Simply use of Wide vane mode, you can easily adjust direction of airflow to reach any corner of the room. 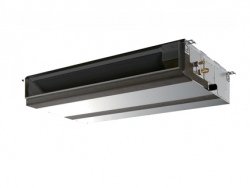 The high-power motor combines with a newly designed “long mode” to push air out further, providing an extended airflow that can reach the far end of long living rooms or each the kitchen in open-concept living areas and studios. 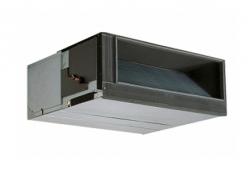 When operating in Long mode, the airflow can be extended as far as 12m. By combining the use of Wide-vand mode and Long and vane mode, you can adjust airflow horizontal 7 directions and vertical 6 directions. 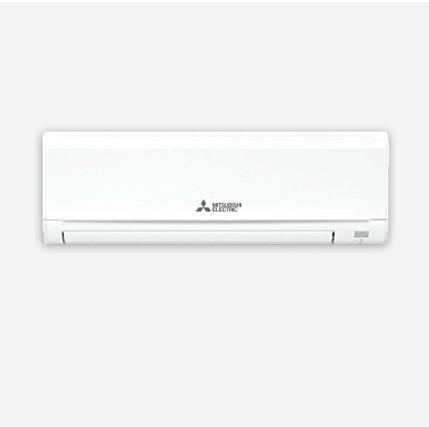 Exclusive to Mitsubishi Electric, this advantage ensures maximum control over air direction and flow upto 42 ways, which guarantee that the air conditioning effect isn’t wasted, where it isn’t needed.